Welcome home to Walnut Hill - where convenience meets affordability. Each 1 and 2 bedroom suite has features such as a fully equipped kitchen, wide full-view closets, and controlled access. All suites were also recently renovated to include new kitchens. 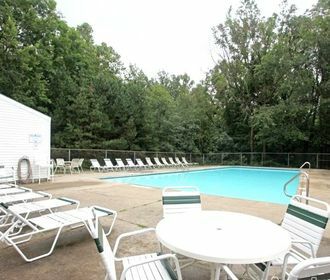 Community features include a pool with sun deck, laundry facilities in each building, and available garages for rent. 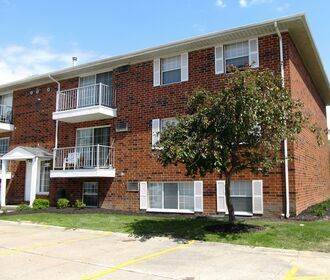 Located close to I-71, I-77, and the Ohio Turnpike, this site is within minutes of dining, shopping, businesses, health care, the Mill Stream Run Reservation, and schools. With heat and water included in your rent, Walnut Hill truly exceeds expectations without putting a dent in your wallet.